Birmingham airport has been confirmed as the most punctual airport in the world (2017). A punctuality league created by aviation analysts OAG has confirmed Birmingham as the most punctual airport in the world. Over 100,000 scheduled flights were measured from Birmingham with a figure of 91.28% - beating all other airports in the world. Newcastle was also listed top in the small airports category, 2.5 - 5 million passengers, as they recorded a score of 90.94%. Only one other airport world wide joined Newcastle and Birmingham scoring more than 90%. OAG senior analyst John Grant was quoted as saying ''The UK's airports and airlines have always been leaders in the global aviation industry'' adding that ''The success of Birmingham is just another example of how the UK's regional airports have created world-class facilities and networks that both connect their regional communities to the world''. 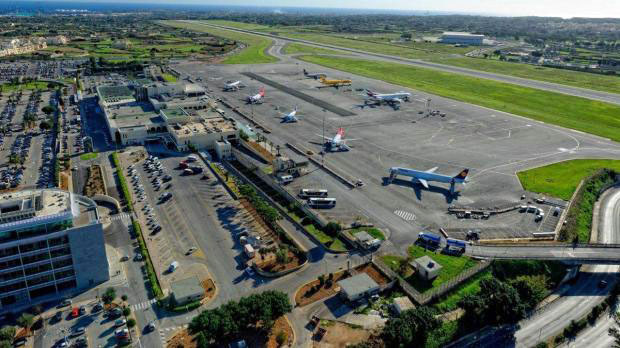 Birmingham operates numerous flights to Malta with Air Malta & Ryanair. 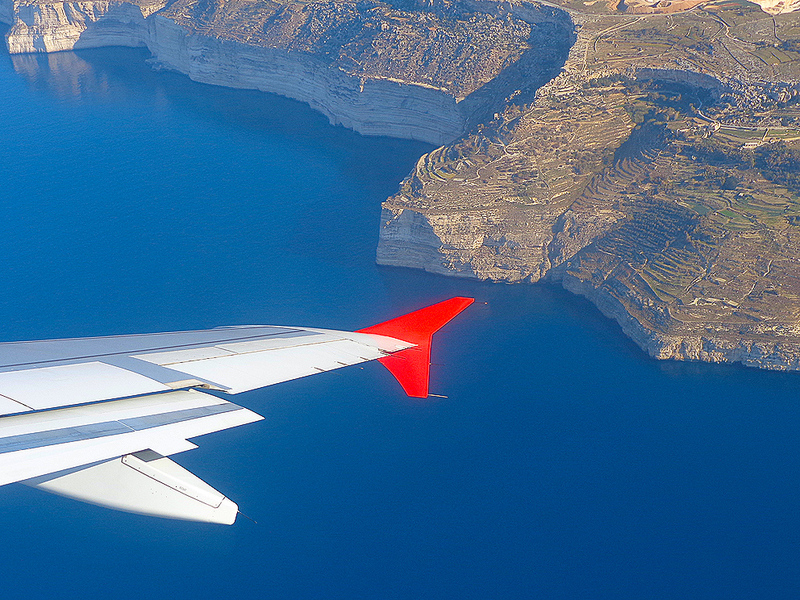 Through the Summer period Air Malta offers flights every Tuesday and Ryanair provides 3 flights a week all year round. Newcastle also has all year round flights to Malta. EasyJet operates two flights a week in both Winter and Summer with Jet 2 also offering one flight a week through the Summer only. To find out more about the flight dates, times and airports that offer flights to Malta, you can check out our flight schedule here.